We want you to make Gamecock housing your home away from home, and enhance your community through joining its goals and purposes. We hope this year will be full of personal growth and educational accomplishments. Please know that our residence life staff is here to assist and support you in the community! On-campus living provides opportunities for involvement, activities, and knowledge. We believe that learning does not end in the classroom but is enhanced by interacting with a diverse group of residents, participating in leadership opportunities, and engaging in life-learning activities. Intent to Vacate form - graduating residents! 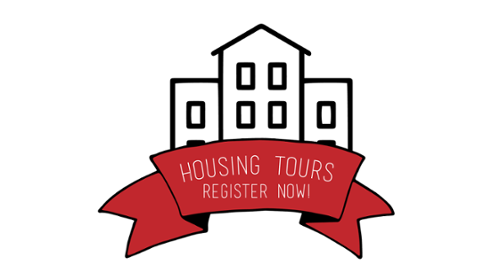 Renew your on-campus housing for fall 2019 - spring 2020! 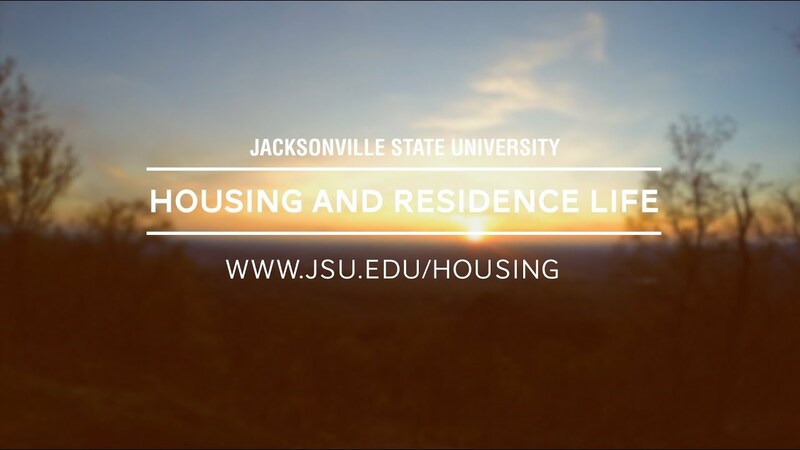 March 22, 2019 - Residence Halls Close for Spring Break, 6:00 p.m.
March 31, 2019 - Residence Halls Open, 2:00 p.m.
April 27, 2019 - Residence Halls Close for Nongraduating Residents, 12:00 p.m.
May 3, 2019 - Residence Halls Close for Graduating Residents, 4:00 p.m.